Project Gutenberg have released another in their line of indices of classical works in translation. 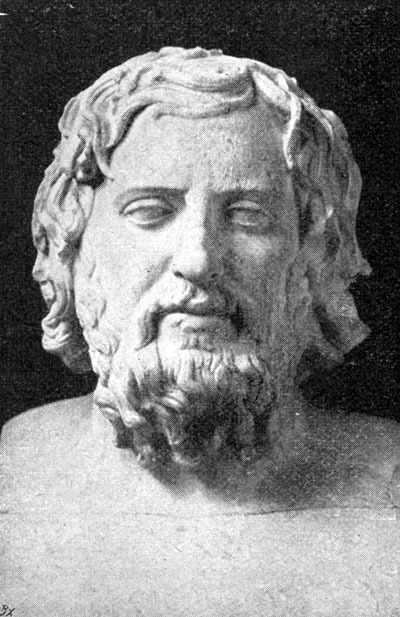 This time it’s Xenophon who’s famous for his Anabasis and my favourite Cyropaedia. The index is available here.